How we can build — or be — good leaders? 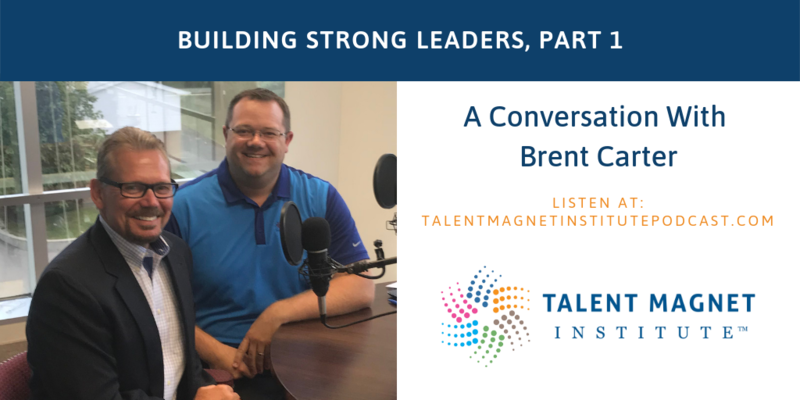 That’s the question Mike Sipple of Centennial and Brent Carter from Leadership Excelleration tackle in this edition of the Talent Magnet Institute podcast. Brent shares his insight about building strong leaders. Relating the challenges leaders and companies face, the skill gaps we fail to notice, and how we can be more successful, more effective, and stronger leaders. Original recording at Centennial’s website. 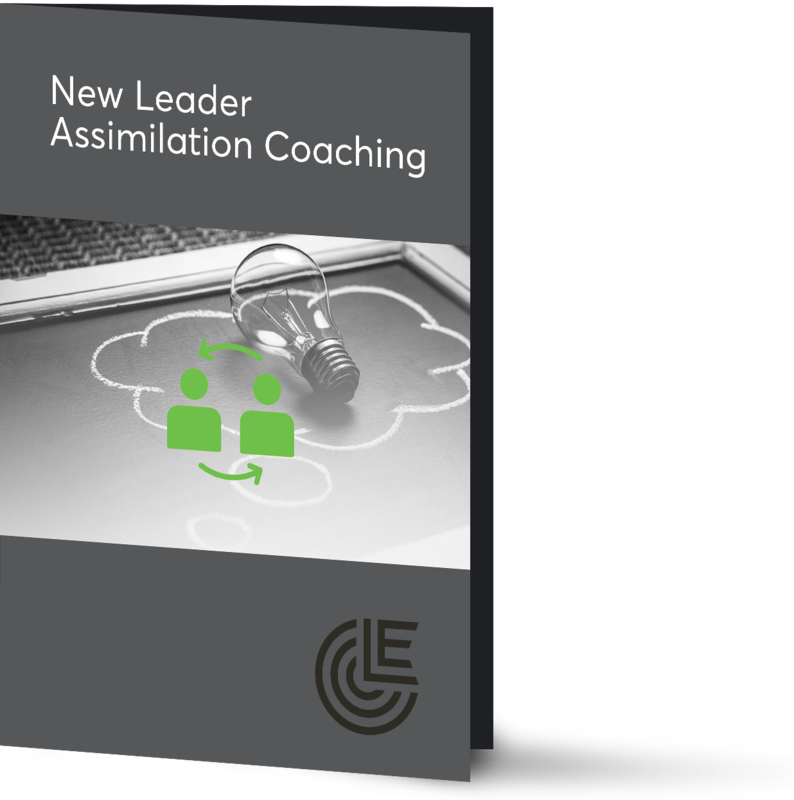 The New Leader Assimilation Coaching program helps leaders proactively address key areas that all too often are inadvertently neglected to build credibility quickly.